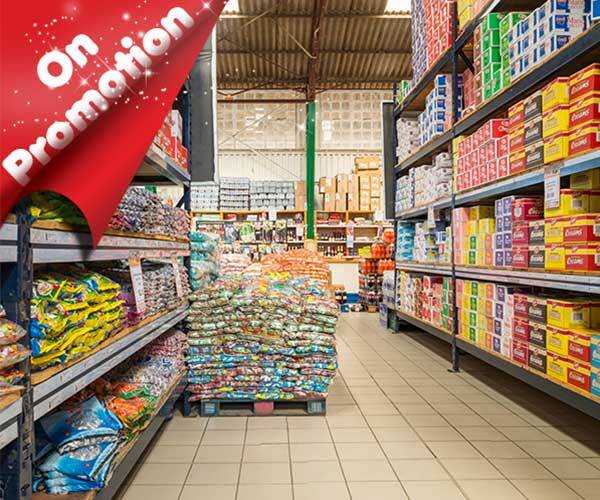 Enjoy different exciting in-store specials and promotions throughout the year to give you even more value for money every day! 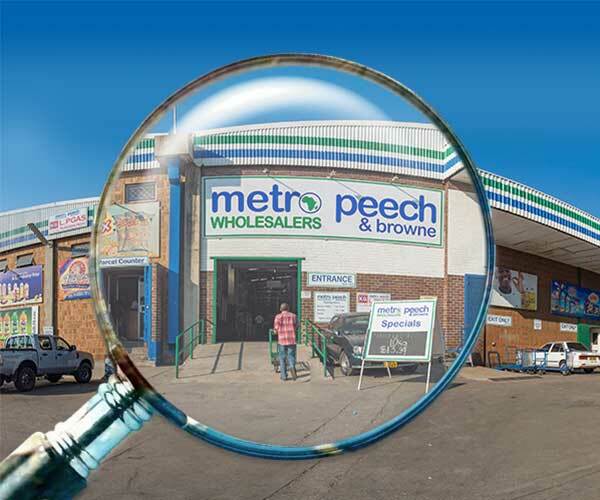 With 17 branches countrywide, you're never far from a Metro Peech & Browne Wholesalers store. We're always nearby for your convenience! Vatengi, kwedu munohwina! 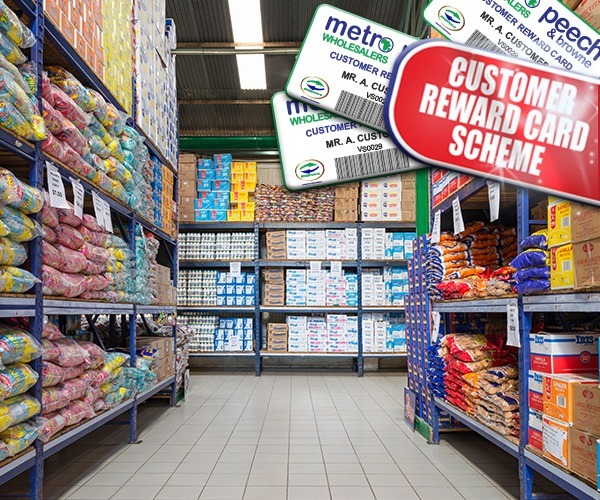 Shop, earn loyalty points and receive amazing prizes with Metro Rewards. It's that simple! COME AND VISIT ONE OF OUR STORES TODAY!